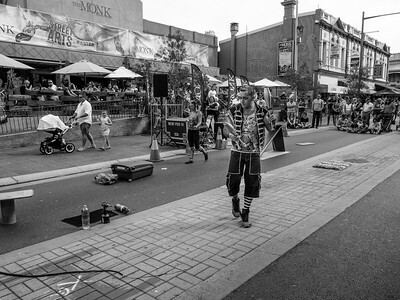 The Street arts festival in Fremantle, Western Australia. 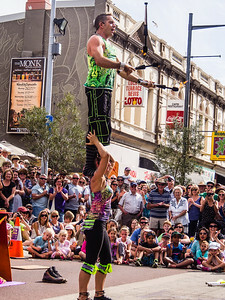 The festival attracts over 100,000 spectators over the Easter long weekend. 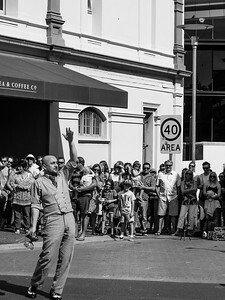 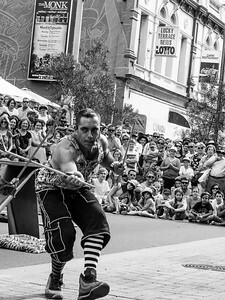 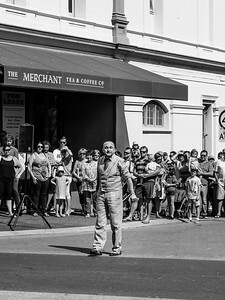 The street art act Mat Ricardo at the Street arts festival in Fremantle, Western Australia. 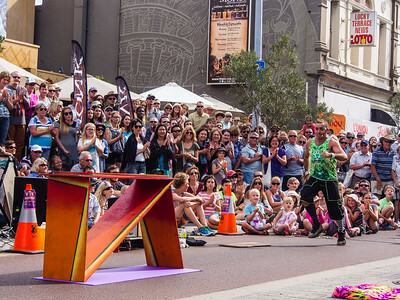 the festival attracts over 100,000 spectators over the Easter long weekend. 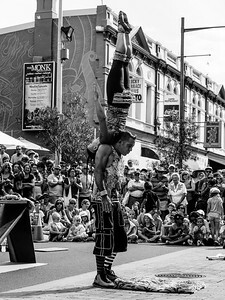 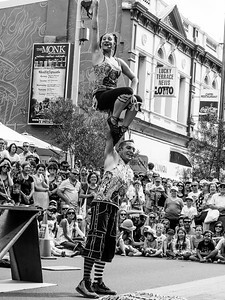 The street art act, Dream State Circus at the Street arts festival in Fremantle, Western Australia. the festival attracts over 100,000 spectators over the Easter long weekend.